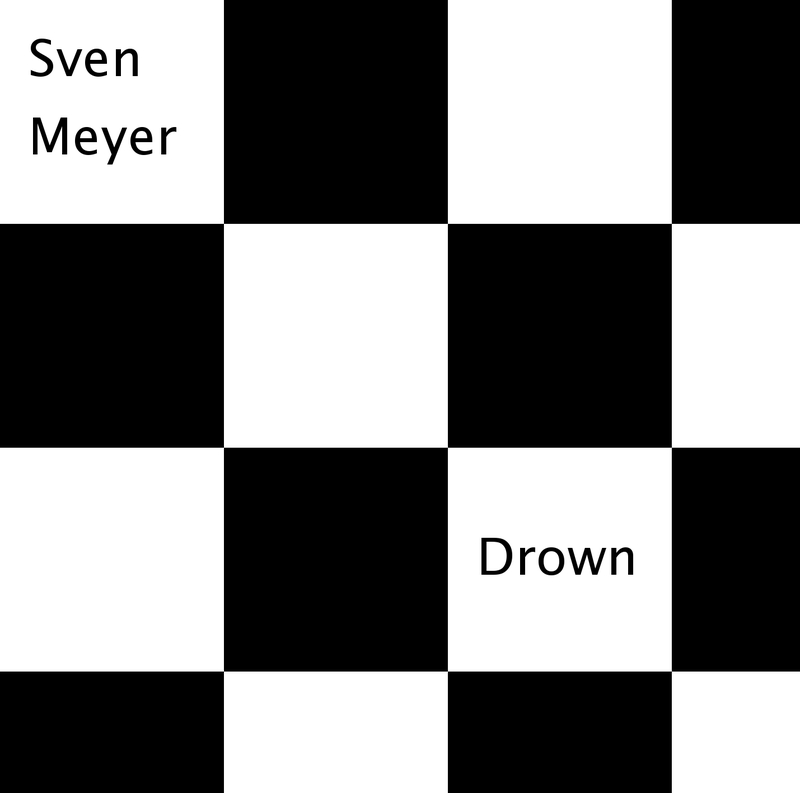 L0BIT proudly presents a enormous relaxing work of beautiful music by the one and only: Sven Meyer! Producer, artist and magician Sven Meyer is able to do many things! His music is all over the place, always giving his fans the unexpected. From electronic hypnotic quirckyness, to bubble bath sounds and other things! This time Sven Meyer delivers pure gold! pure Liquid 8kbps gold that is! take a quick peek at its glorious tracks! having practically all that you need to be sucked and drowned away in! It’s more than 2 hours in length, making all escape impossible! But trust L0bit! This is a pleasant way of being drowned in sound. This is the work of the Sven Meyer bathing its listeners in that bathtub with liquid gold. Did L0bit already mentioned that this album is like liquid gold? It will relax you in sophisticated ways that only the Sven Meyer could do. Supplying a smoothness that is so devine and comfortable that you can only be happy to except the full bathing experience. everything is beautiful and splendid in a very rich way. Perfect music for enjoying in a spa, or other massage parlor. Soft cloud-like music with lots of detail, lovely done with great attention and sophistication. deliciously out to hypnotise you in all its pure free form of affection. This is the music for the mind, the heart and the soul. Easy listening and relaxing for so well the poor and the rich! Let us all be together as one, melting, being drowned in this beautiful golden glow of softness. The must have album for any selfrespected ambient, drone and (most notably) lobit lover! just direct yourself over to the big download button and drown yourself in beauty! What`s happened to Drown 5? Strange! It must have been drowned..
Will get the fishers boat out in the open and hope they are able to dig that treasure up! Let’s hope for the best. Thank you so much for ringing the alarm, it is appreciated.